Carla Gentry Osorio, celebrity hairstylist and owner of Styles Beauty Lounge nestled in midtown Manhattan. Carla’s self-described signature aesthetic is shiny, healthy hair with lots of movement. Affectionately known as one of the styling community’s best ‘track-stars,’ for her expertise in weaves, hair color and cuts, she is the ‘go-to’ stylist for many celebrities. As a member of Local 706 Makeup/Hairstylist Union, Carla works in film and television. As a Washington, DC native, Carla knew early in her career which path she wanted to take. This led her to move to New York City where her creativity and attention to detail catapulted her into the spotlight where she was able to showcase her talent. Although Carla has worked in media ranging from music videos to editorials and album packaging to commercials, her favorite bookings are personal appearances, where she has direct interaction with her clients and the final results of her work are tangible. Carla focuses her energy on maintaining her clientele and working with private celebrity clients. 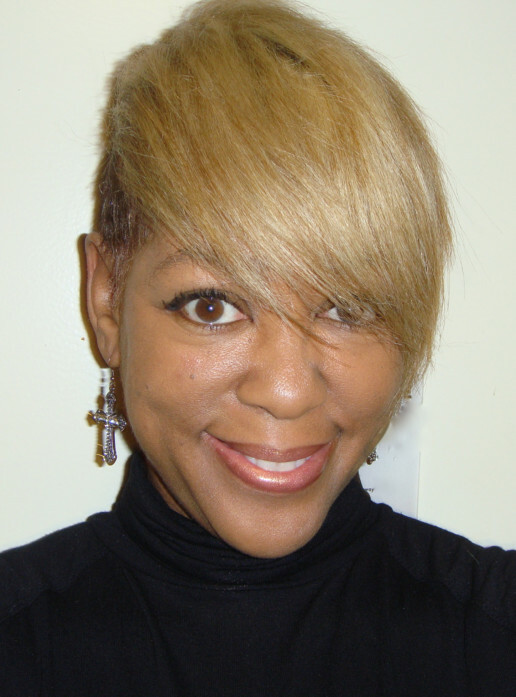 Carla is a stylist that prides herself in excellence and gives nothing less than 200%.